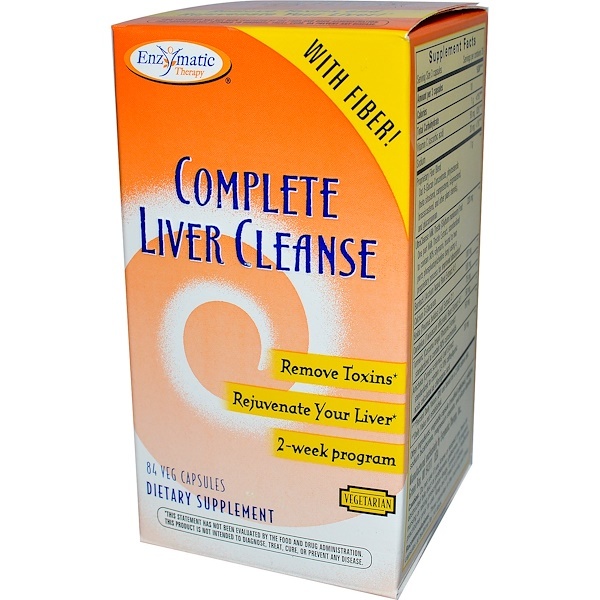 Get the full benefit of this special formula with fiber that goes to work quickly so your liver is effectively detoxified. ETI is an FDA-registered Drug Established. Environmental toxins and the effects of improper eating and lifestyle habits can build up in the liver. A unique combination of ingredients stimulate bile flow, which help rid the liver of toxins. Complete Liver Cleanse is the answer. It has a specially-designed fiber which binds with toxins so they leave the body. 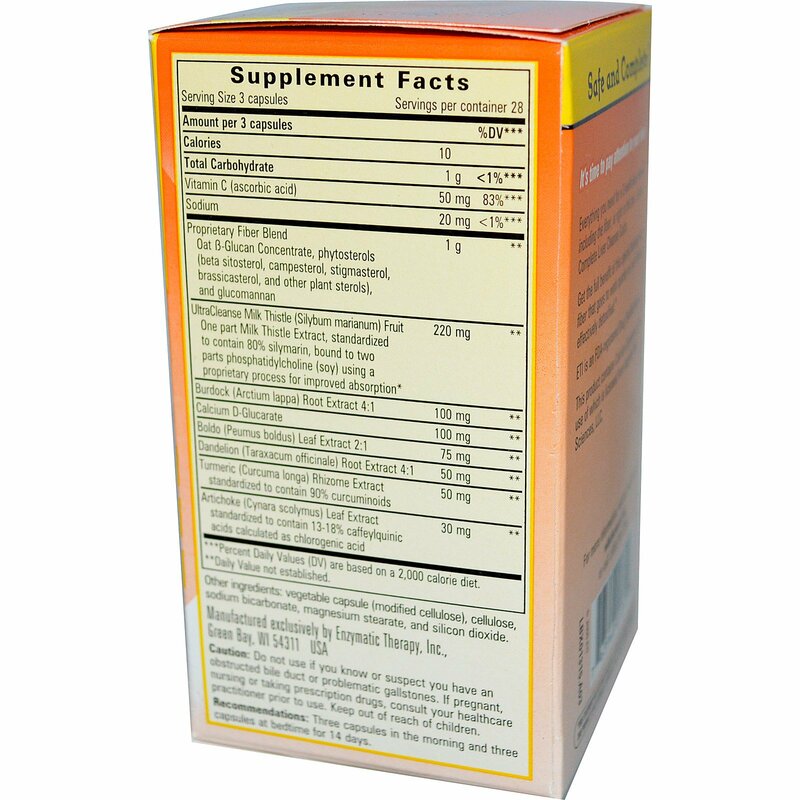 The result is superior support for liver function and health! Vegetable capsule (modified cellulose), cellulose, sodium bicarbonate, magnesium stearate, and silicon dioxide. Contains no sugar, yeast, wheat, dairy products, artificial coloring, artificial flavoring, preservatives, or ingredients of animal origin. This product contains natural ingredients; color variations are normal. Caution: Do not use if you know or suspect you have an obstructed bile duct or problematic gallstones. If pregnant, nursing or taking prescription drugs, consult your healthcare practitioner prior to use. Keep out of reach of children.